Table Rock Landing subdivision offers established homes to newer residences so the pricing and amenities here can vary greatly from one property to the next. For instance, some of the newer homes have access to Antler's Resort, which is situated within this neighborhood, offering a children's play area, clubhouse with meeting space and outdoor swimming pool for residents to use. So depending on the home you purchase, it may come with some extra amenities available. 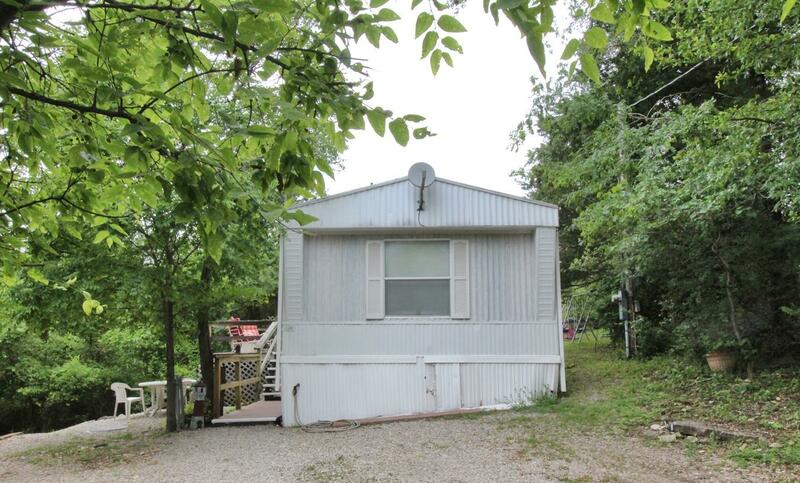 As for the location, it's just off of Jakes Creek Trail and only five minutes south of the world famous Silver Dollar City theme park in Branson. Many Table Rock Landing homes for sale offer gorgeous views of the water and scenic mountains. 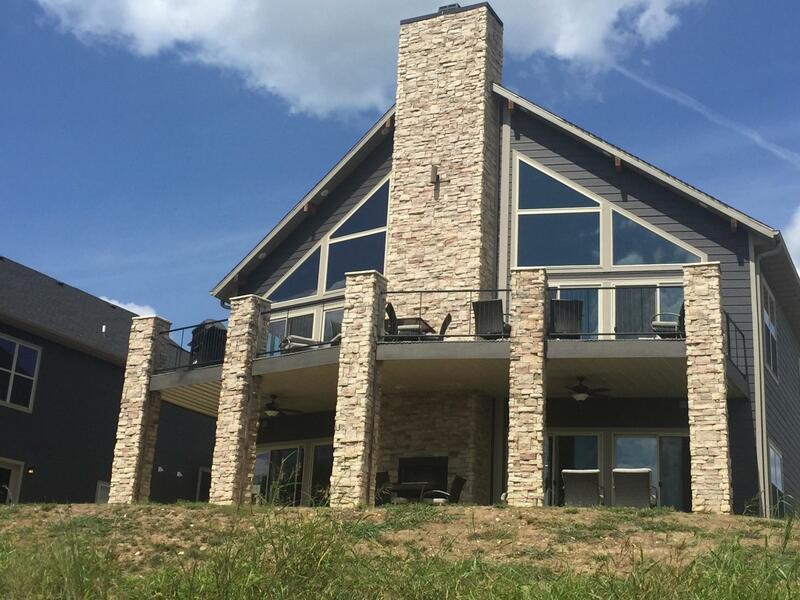 In addition, several of these residences have a cottage cabin feel, which make them an ideal choice for a vacation spot, rental income investment property or full time living in the Ozarks. Furthermore, for real estate buyers who are boaters, they'll enjoy the fact that some of these homes offer a private boat slip available too. Want a copy of the neighborhood property restrictions? My name is Charlie Gerken and I'd like to show you everything available at Table Rock Landing in Branson, Missouri. Please contact me for showing opportunities in this popular lake area.